WOW! This was the most commonly heard statement at any one of the fourteen establishments Mr. Strickland performed at during his eleven day whirlwind tour of the northwest which began in Salem, OR at The Cue Ball and concluded at the Yakima Pub in Tacoma, WA. This may seem like a lot of places, but we were only about half of his scheduled appearances. When his tour is completed, he will have played at over thirty five establishments in Arizona, California, Nebraska, Oregon, Washington, Montana and Idaho. This tour was officially sponsored by R.J. Reynolds Corp. MPBTA (Men’s Professional Billiard Tournament Association), American Poolplayers Association, Bud Light and your individual establishment owners who brought Mr. Strickland to their players and customers alike. This tour is officially known as the Camel Pro Exhibition Tour and will come to our areas every year featuring the best of the professional players in the world today. The goal of these exhibitions is to highlight the successful relationship between the professional billiard organizations in America and the American Poolplayers Association, the governing body of amateur pool. The tour also helps to bring the exciting sport of billiards, and the professionals who play it, into our local establishments at a rate that all owners can afford. According to all of the owners that I interviewed, they were all very happy and impressed at the amazing trick and skill shots Mr. Strickland performed. He took time to offer tips and advice to players to help improve their game, and players were given the opportunity to play someone of Mr. Strickland’s caliber. 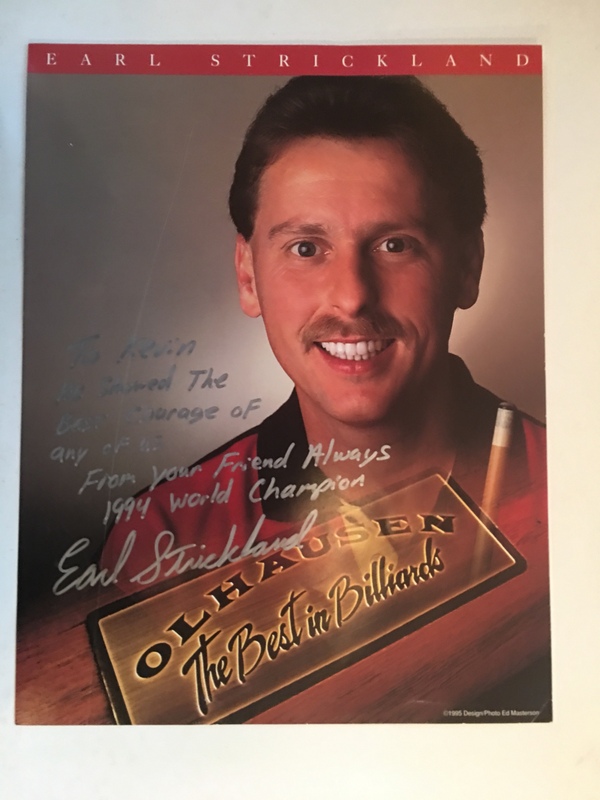 The time he took to talk to players, sign autographs of photos he provided, not to mention signing everything from 9-balls to cues cases, exemplifies the level of professionalism that exist in the upper levels of our sport today. We thank him very much. I would like to take the opportunity to recognize an individual who had the chance to play Mr. Strickland in one of his player games. When Kevin Chong, who plays out of Sidewinders in Vancouver, WA stepped up to the table to play Mr. Strickland, I’m sure no one in the room thought he could hit a ball, let alone pocket one, but when he started to play, I was left dumbstruck and slightly ashamed. Kevin could not only made balls, he developed excellent shape on shots and continued to make balls. This may not seem to be a great accomplishment to most of us, but Kevin is not like most of us. 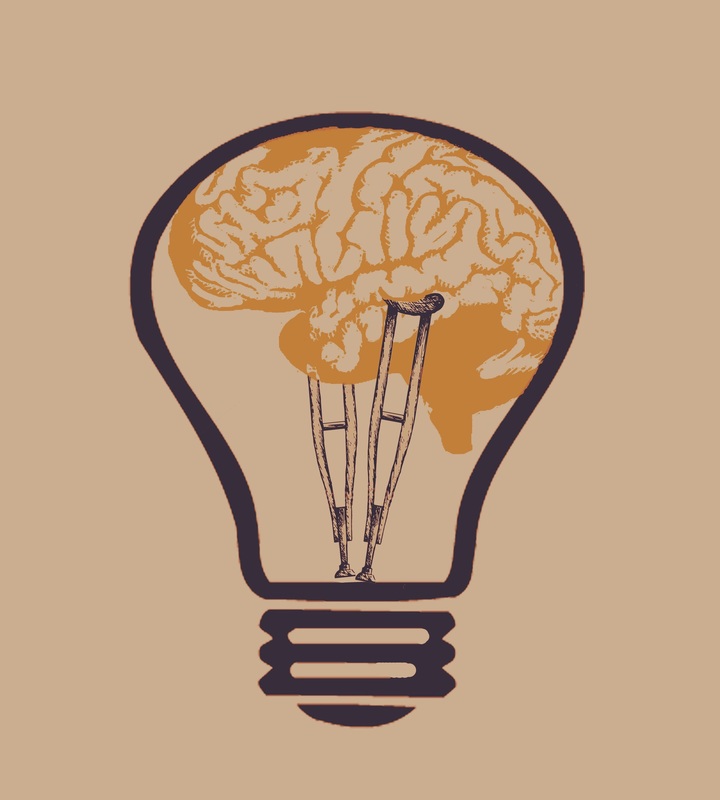 He has Cerebral Palsy, a very crippling disease to most who have it. To accomplish shots of this manner was nothing less than a monumental feat. The amount of concentration and drive it takes for him to play this sport is more than any of us could ever conceive. Mr. Strickland personally said that in all his years of playing billiards, he has never played an individual who possessed as much heart and determination as Kevin displayed. Mr. Strickland, who is known for his ego in this sport, was humbled. Hats off to you Kevin, I wish I had a who league of players like you. You truly show us all what it means to try and achieve a goal in life. In conclusion, the Camel Pro Exhibition Tour was a great success and we all look forward to many years of watching the greats of our sport, playing in our own hometowns and showing us the heights anyone can achieve if we really try.